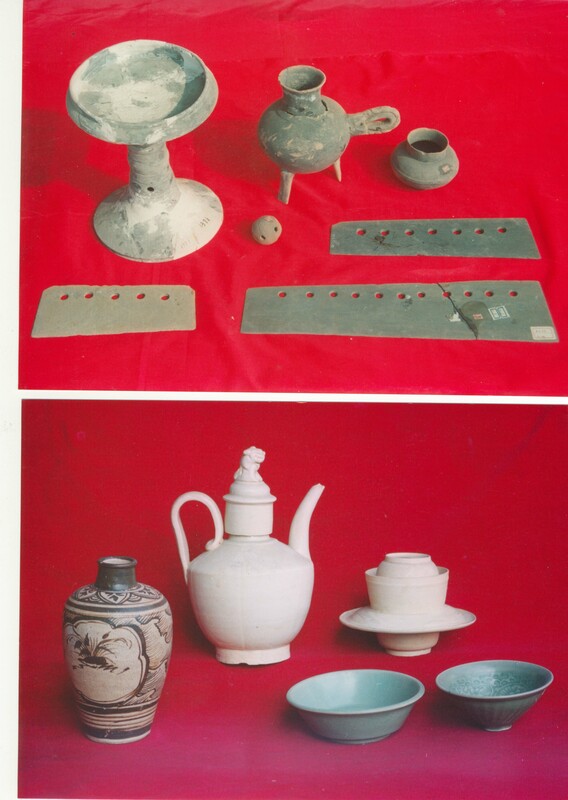 Xuejiagang culture dates back to more than five or six thousand years ago, with its relics in Xuejiagang Village, Wanghe Town, and 7km from Qianshan County. It is a piece of oval platform 4 to 7 meters above the surrounding, with a total area of over 60,000 square meters. There are about 3,000 pieces of relics unearthed from 1979 to 2002 and hundreds of graves there. 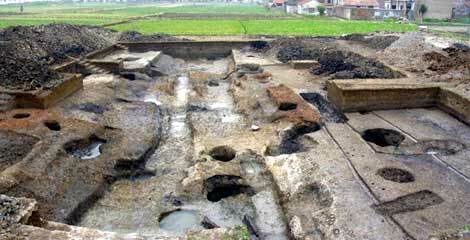 It is a cultural site mainly with the Neolithic culture, involving the Tang and Song Dynasty. Because of its long duration, wide distribution and accumulation of thick cultural layer and remains of relics of rich and profound cultural connotations, it has become the typical representative of Xuejiagang Culture, i.e., the ancient culture born in the Yangtze River region in the late primitive society, providing valuable information for the study of the relationship of primitive culture between the Yangtze River Basin and the Yellow River Basin in Neolithic times. In 1996, the State Council listed it as a National Key Cultural Relic Protection Site.